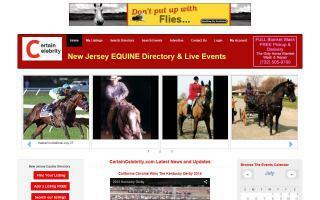 Monmouth County, New Jersey Horse Directory - O Horse! 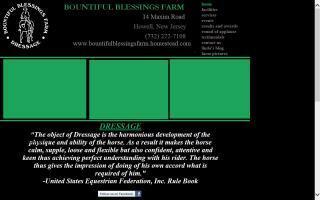 Bella Rosa Riding Academy offers lessons, board, and training for all breeds in all English disciplines. The head trainer is a certified hunter jumper instructor. Facilities include two indoor riding arenas and three outdoor riding arenas. All ages and levels welcome. 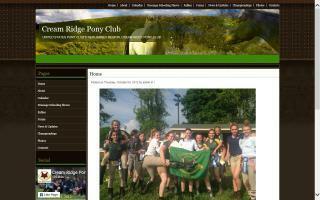 Catchrider Club is associated with Rerun Inc. and helps thoroughbreds in need. Shows on premises. Summer camps. Contact us today. Dressage lessons on your horse or one of our school horses. Relaxed, quiet friendly atmosphere. Beginners welcome! Outdoor and indoors arenas for all weather. Visitors welcome. Boarding and training also available. Large local schooling show for riders of all levels. Includes English Equitation, Hunter and Jumper, Pleasure, Western Horsemanship, Pleasure and Model, and Standardbred Divisions. 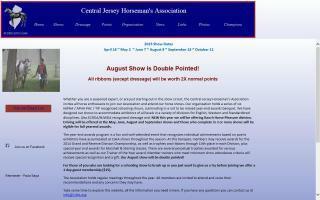 Earn points for NJHSA, NJPHA, SPHO, and PAC. Year end awards dinner that is not to be missed. Great prizes and member perks. Blanket wash and repair in New Jersey. FREE pick up and delivery at barns, homes, and offices in central NJ. Excellent references; great rates. Quality service. 10 day or LESS turnaround. Bulk and new customer discounts. Save time, gas, and money. On call 365 days. 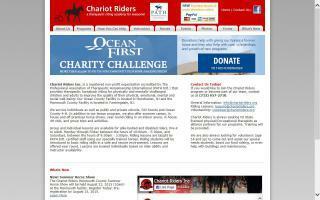 Visit our website, where you can find the Dirty Horse BLOG and sponsor the NJ Horse Park. We also sell FLY predators! Learn to ride in a safe fun way. Hands on trainer with decades of experience accepting new clients. Licensed in NJ, PA, and DE. Top quality care and premium feed and supplements at affordable day rates. New owners welcomed; partnerships available.